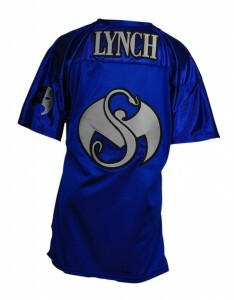 Show your Sicc Spirit with this Brotha Lynch Hung jersey, available in M, XL, and 3XL. 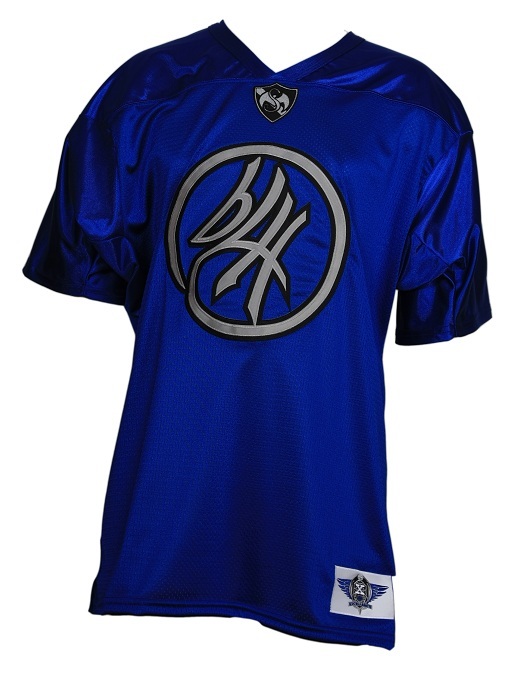 Made with 100% polyester, the jersey features the BLH initials written in a royal font, and “LYNCH” written on the upper-back to accompany the large Snake and Bat logo. Taking attention to detail, Strange made sure to stitch a Coathanga Strangla mask on the back of the left arm. Click here to purchase your Siccmade Jersey today.